A handbag is a fashion statement and a daily necessity! 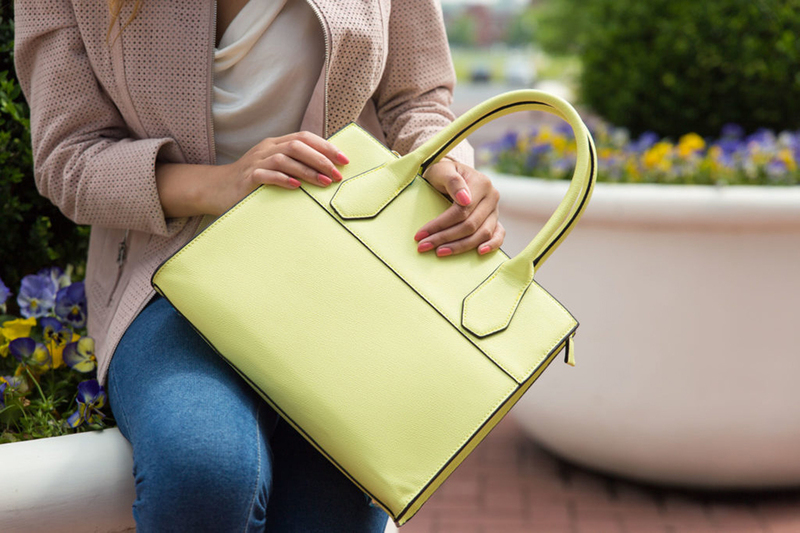 Just like an outfit, a handbag has to fit perfectly, while still being functional, to get you through your day. We all wear many “hats” and need a purse to keep up with our lifestyle. So step away from your everyday LBP (Little Black Purse) this season and fall in love with something fun. Big family picnic on the calendar? Taking a fun day trip with friends? Grab a crossbody purse and keep your hands free for all of the important stuff like selfies and plates of tasty treats. We’ve been loving this white faux leather matched with some great denim. While white may seem intimidating, this handbag can be wiped down with a microfiber cloth to remove all light traces of dirt. We all have our work necessities like aspirin, a planner, some extra bobby pins, etc. Keep them all organized in a medium sized tote. Another fashion tip is to break up the constant black and white work uniform with a funky statement piece, like this snakeskin patterned purse, and spice up your work life… but don’t worry, this handbag is reversible for the next day when you want to go back to black. It also comes with an insert that can be removed and used as a crossbody bag which makes it perfect for travel. This purse works just as hard as you do! For a night out, the last thing you want on your mind is where you’re going to put your purse. This clutch is your worry-free solution! Ditch the heavy purse and put your hands in the air with this practical clutch. With enough room for some cards, your favorite lip gloss, and your cell phone; this purse can keep up with you all night long. This minimalistic neutral clutch can be dressed up or down and with its convenient strap, you won’t want to put it down! It is the season for road trips and vacations! When you’re on the go and traveling you need a bag with enough room to hold all of your necessities, but also protect your valuables. 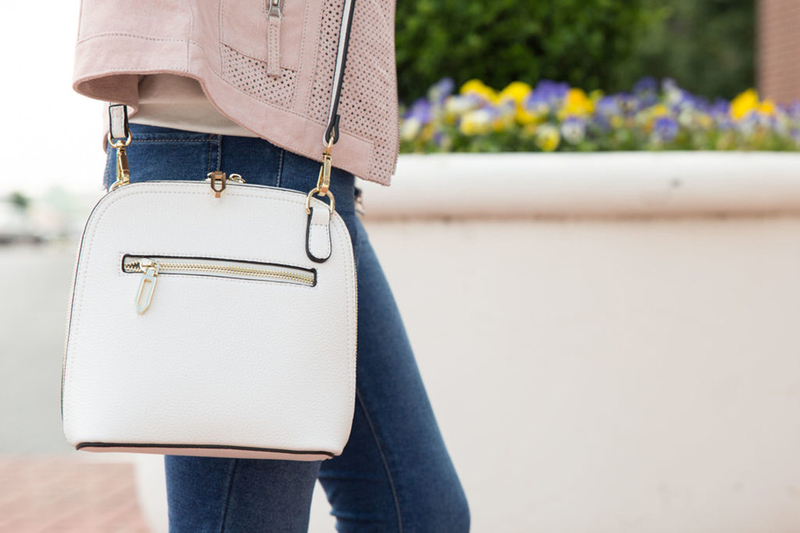 With a structured purse like this pastel perfection, just fill it up and get ready to go! This easy accessory will add dimension and style to even the comfiest travel outfit. 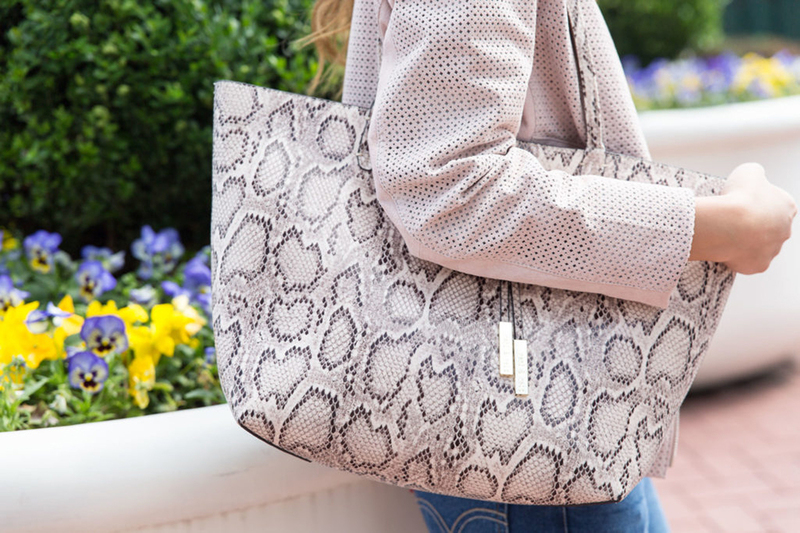 No outfit is complete without a cute bag. Once you’ve found THE ONE it is hard to let it go, but this season give yourself a challenge and make your clothes work for your lifestyles, not the other way around! When shopping for a new purse, consider these questions and if you answer yes to all four, you need that bag! Can you imagine amazing outfits with it? Will you wear it more than once? Does it do everything you need it to do?